We know business hours are no longer limited to 9 to 5. When critical work often takes place overnight around the world – the implications of a power loss can only be counted in dollars. 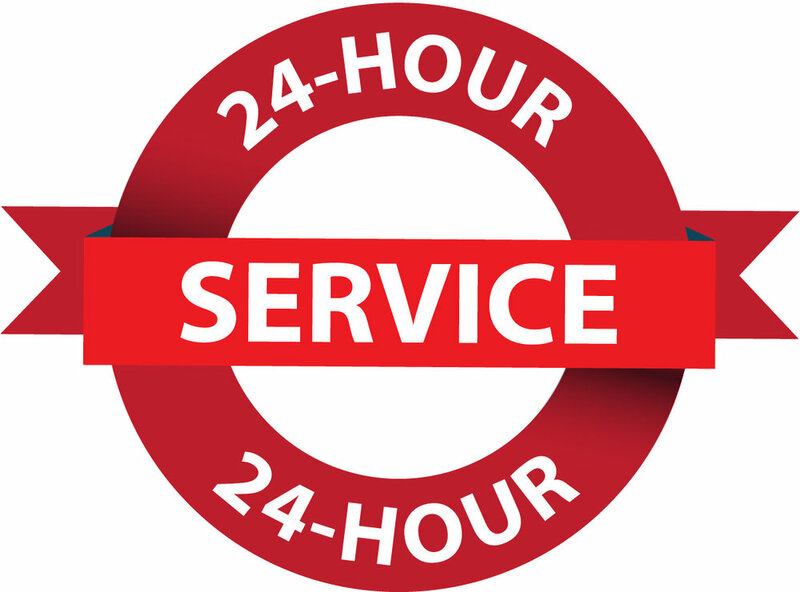 That’s why CM Richey’s dedicated service staff works around the clock, 24/7. We’re there when you need us to ensure your power is running smoothly all day (and night), every day of the year.